"He who wins souls is WISE" (Proverbs 11:30). 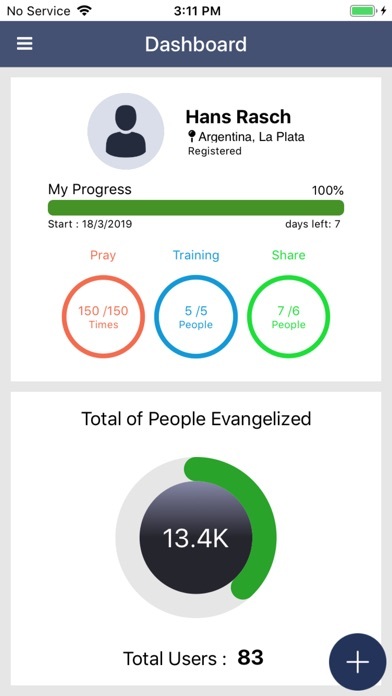 The WISE Global phone app is an integrative project management system focused on Muslim Ministries to track progress to how many people are praying, training, and sharing the gospel. Being WISE is about winning souls. 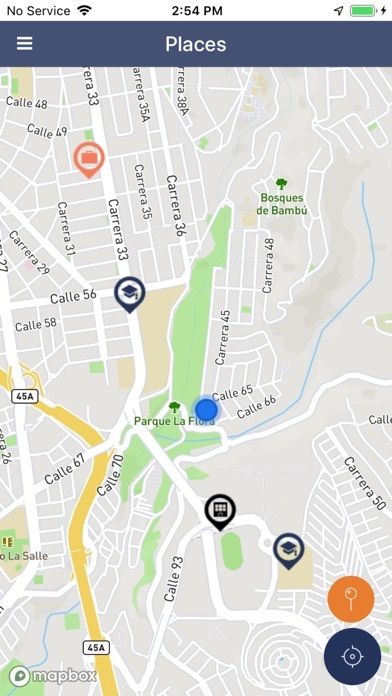 The Wise Global phone app includes functions to make groups, watch video training and drop locations while tracking the progress related to churches and ministries in gospel outreach to Muslims. 1. 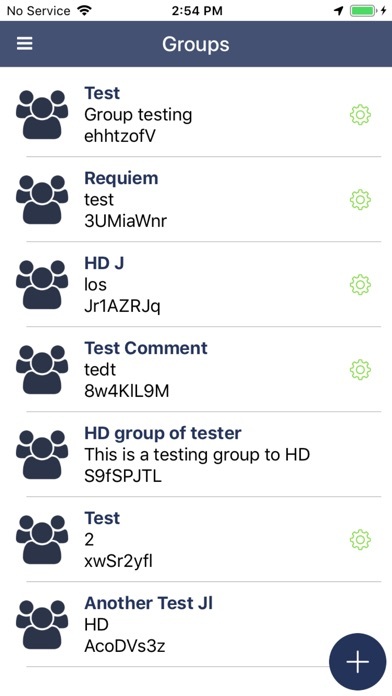 WISE creates a secure group by formulating a different password for each new group. 2. 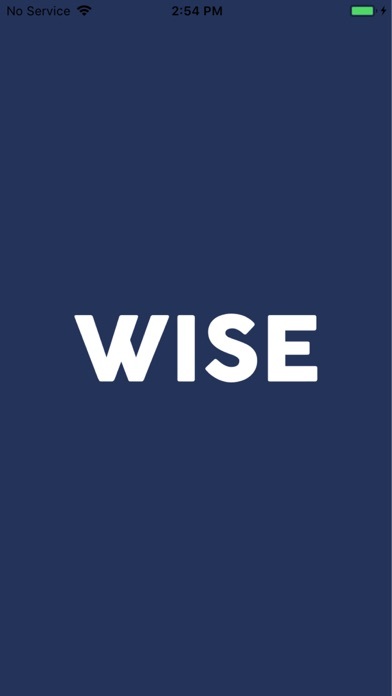 WISE is your personal ministry partner to help remember to pray, train and share the gospel according to the ministry plan and goals you set for yourself and group. 3. WISE creates a personalized dashboard for each individual, ministry and/or denominational leader to measure progress and track three aspects: Pray, Train & Share. 4. WISE drops locations to map regions for follow-up and diminish duplication of ministry efforts. 5. 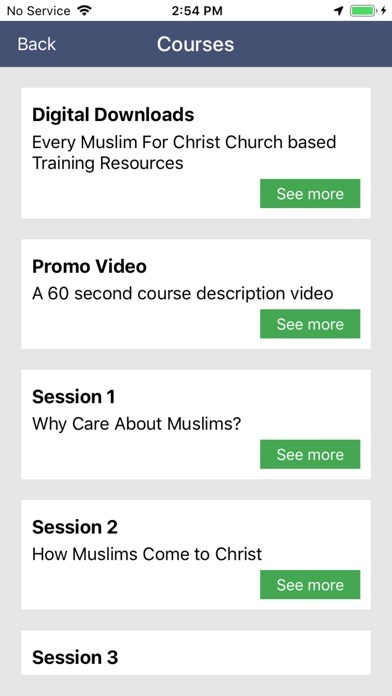 WISE includes free resources from some of the best professors globally to train your church to share Jesus with their Muslim friends. So, be among The WISE and join the initiative today!